Who does not love jeans? I sure do and when you look around it seems that almost everyone wears jeans these days. There is a jeans company that is making the news in the USA and is coming to Canada called Vault Denim. Vault Denim has jeans from 40 or so different designers. Vault Denim also makes their own jeans from help with other designers. The jeans are from size 1 to a plus 24 for woman. All shapes and sizes. From flare, straight to boot cut. They have capris, bermudas, shorts for woman size 1-15 plus coming in the future. 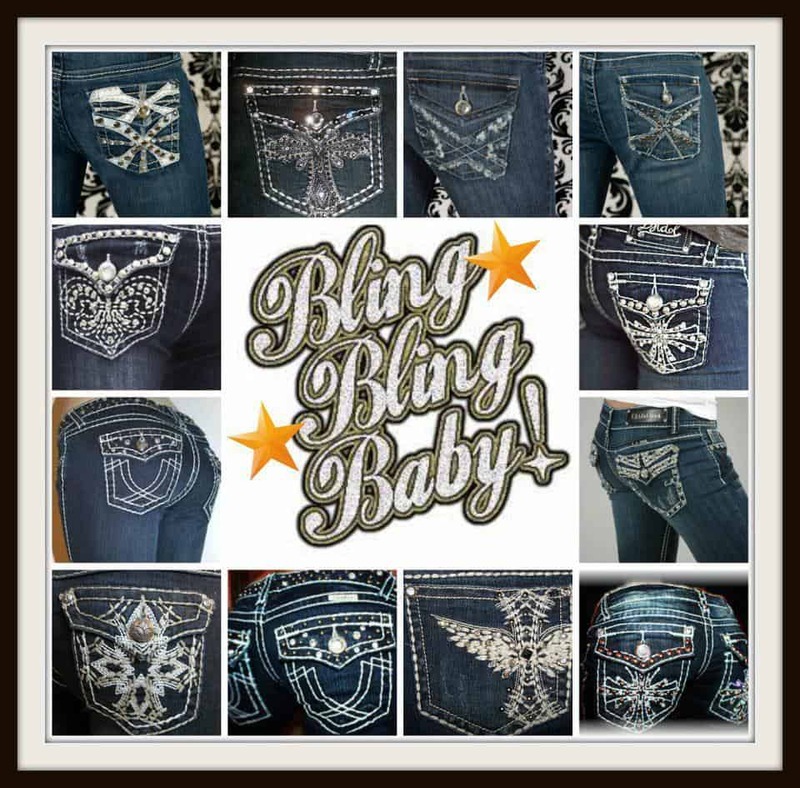 They have fashion jeans (bling jeans) and premium jeans which are big designer names celeberites wear. Mens jeans are the Vault brands and are sized 32 to to 42. Girls size 6-14 with adjustable waist. You can see all the jeans online. Enter Party Code 132088 to be able to view and shop. Courtesy of Vault Denim Independent Consultant Prudence Halm, one lucky MomMomOnTheGo fan is going to win a pair of Girl’s jeans valued at $46. Contest is open to residents of Canada and the USA who are over the age of 18 and where it is permitted by law to enter. Please familiarize yourself with your local laws on entering and winning contests. Can’t wait anymore grrrr Please come to Canada been waiting forever to join.I even have parties ready ugghhh waiting will it be sometime soon……. Only $159 to become a consultant! $159 to become a consultant! A portion of the proceeds goes to Stop the Silence for sexually abused children. Also, one of my favorite jeans, very nice fit and very comfy. Love style FD1005PG for girls! 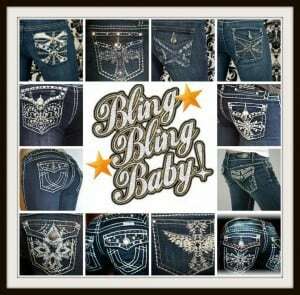 Very nice jeans:) Best $159 spent to become a consultant. Meet great people and lasting friendships all while making a great income! No inventory to buy! $159 to become a consultant. I costs $159 to become a Vault Denim Fashion Consultant. $159.00 to become a Vault Denim consultant. I like the Ten Denim – thanks for the giveaway! Your welcome! Hope you win!! Very nice jeans and stylish:) I love my job! Best $159 I’ve spent! I like the Philanthropic jeans: PHD1004G. Style OS6001P is the style I like the most!